These free journal prompts help you get in tune with yourself to really begin the journey to putting yourself first. These will guide you into accessing different parts of yourself so you can listen more closely and intuitively to your soul. "Loving yourself is a non-linear journey, and it's the most rewarding one you can embark on." 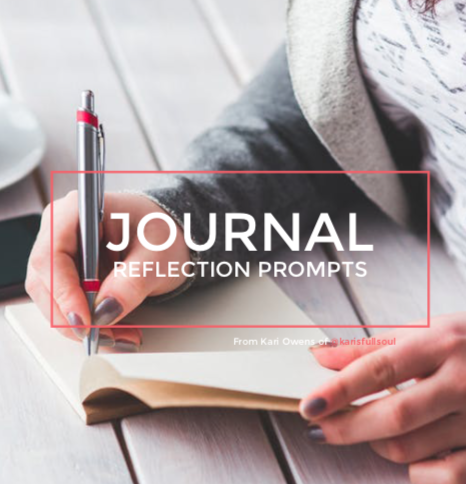 Access ​your inner truth with Kari Owens' journal prompts.